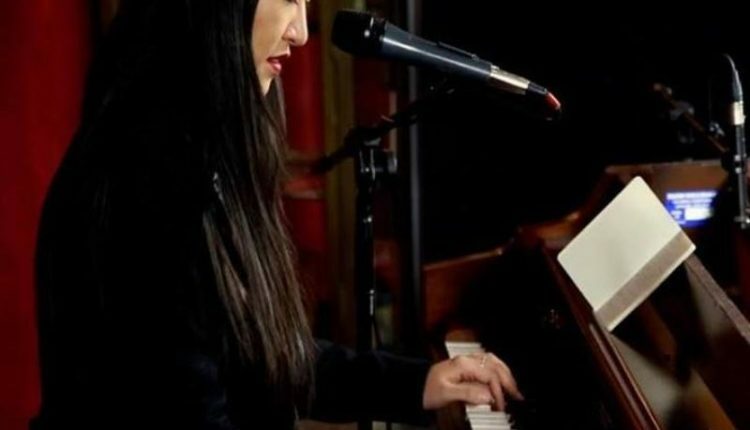 The latest episode of the Rochester Indie Musician Spotlight features blues singer and pianist Hanna PK. 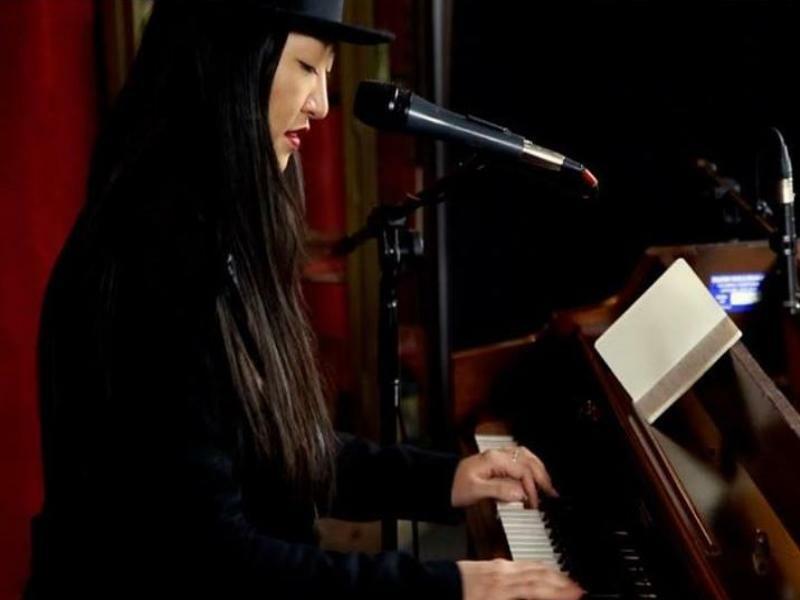 In the interview segment of the program, the Korean-born singer and songwriter speaks with host Dan Gross about her background and the obstacles she has faced along her journey as a musician. Following the friendly conversation, Hanna performed a selection of original songs for the live studio audience. The live events are free and open to the public, and are recorded at Bop Shop Records at 1460 Monroe Avenue in Rochester from 7-9pm. Upcoming Spotlight sessions include Seth Faergolzia’s Multibird on March 16, and Jimmy Highsmith Jr. on March 31. The remaining four guests for Season 5 will be announced soon. Rochester Indie Musician Spotlight is produced and hosted by Dan Gross. Camera operation and video production are done by Jason Thibault and Dallas Greene. Audio is recorded by David Clapp and Dan Gross and mixed by Josh Pettinger of Wicked Squid Studios. This season is made possible by Bop Shop Records, Rowe Photographic Video and Audio, Bernunzio Uptown Music, Sound Source, Joe Bean Coffee Roasters, Three Heads Brewing, Wicked Squid Studios, and patrons who contributed to the Season 5 indiegogo campaign.